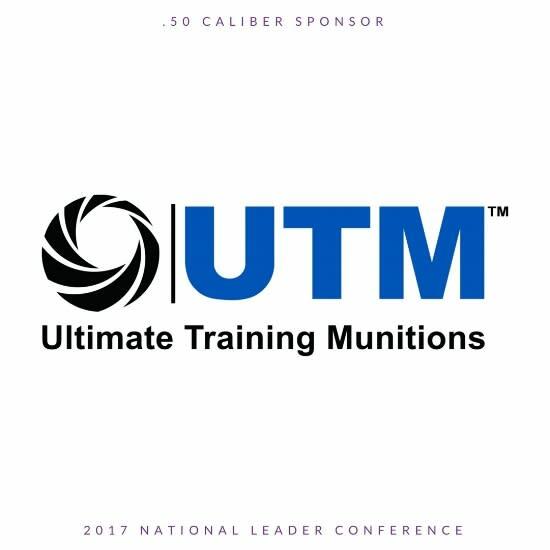 Ultimate Training Munitions manufacturers a complete system of innovative and widely applicable training products and training systems for military, law enforcement, security personnel, professional trainers and responsibly armed citizens; enabling each to better prepare for real life situations. The UTM system is a safe and effective training alternative to live fire. Using converted, real weapons and UTM training ammunition, the shooters experience full function and realism while allowing them to train anywhere. Target Shooting, Personal Defense and Professional Training are just a few of the uses of the innovative UTM system. Consumers can shoot for fun, train for defense or practice for competitions while using their own firearms in almost any environment. This technology was only previously available for Law Enforcement and Military but is now being offered to the commercial market. 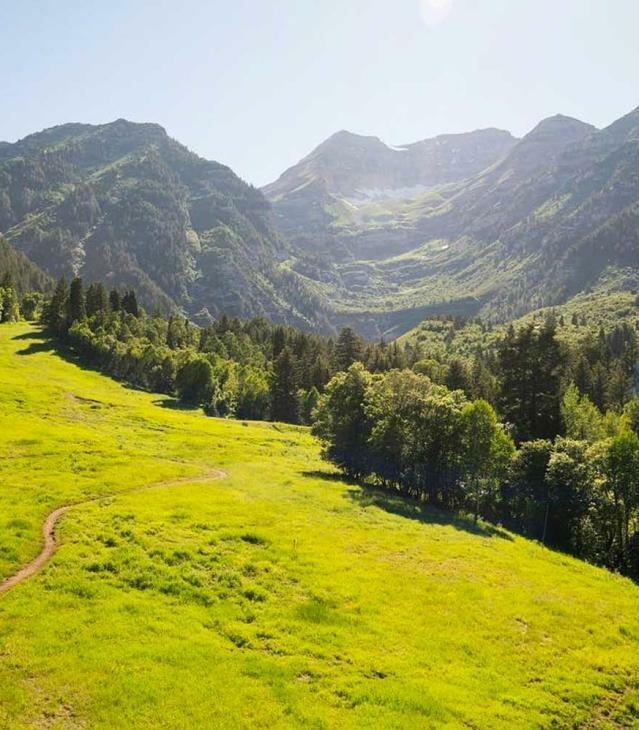 Click HERE to learn more about UTM.